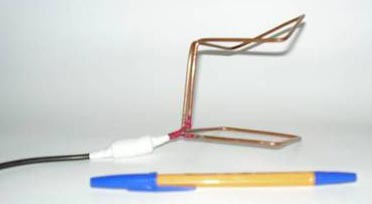 In article "Compact Cage Antenna" was discussed CCA for HF- ranges. However, that kind antenna may be used for UHF-ranges. At the article it discussed a CCA for 435 MHz.